Nicemondays is a Barcelona agency specialized in digital production. Since 2008 they have helped big agencies improve their brands. 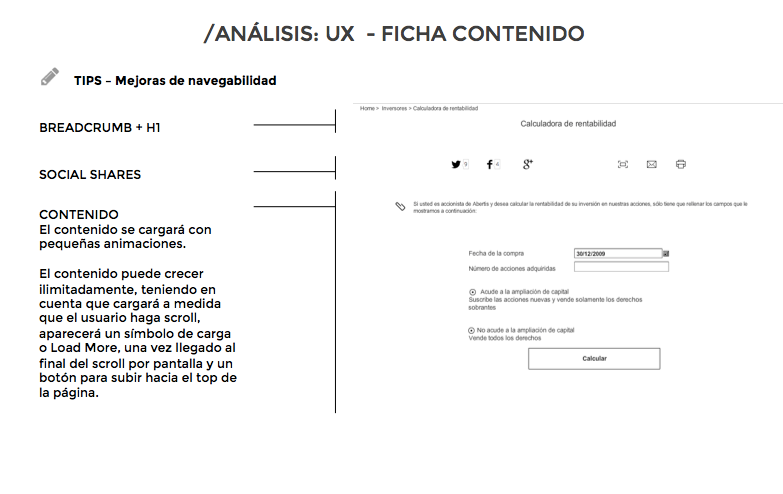 Nicemondays contacted us to do some wireframing and made consultancy UX as well as SEO for a brand’s new corporative. We reviewed the current site and the testing environment. We created responsive wireframes – the most important layouts from the site: home, sub home and interiors- and supervised, together with the art direction, the new layouts. Finally, we also did an SEO OnPage consultancy. The site won the Top 1 UX Rank Site UX, after an extended consultancy UX and SEO and a wireframing. The new site had a list of improvements for the site: navigability (menu and footer), user-friendly navigation, content review, SEO guidelines. Do you want something similar as our work with Nicemondays?